Once again, beautiful autumn came to Moldova. Trees went into “creativity mood” and painted their leaves in red and yellow. Now, they are creating magnificent “colour-falls”, thus spreading the leaves all over the ground. This cover of leaves is the perfect nutrition for new trees to grow out of soil, which is now rich with organic components. The soil with the humus layer will also provide “food” and “shelter” for the seeds and seedlings to survive the coming winter and then develop into young trees in spring. This is why autumn is the perfect time for tree planting events. Certainly, we could not stand on the side. So, we joined the “tree planting rush” this year as well. 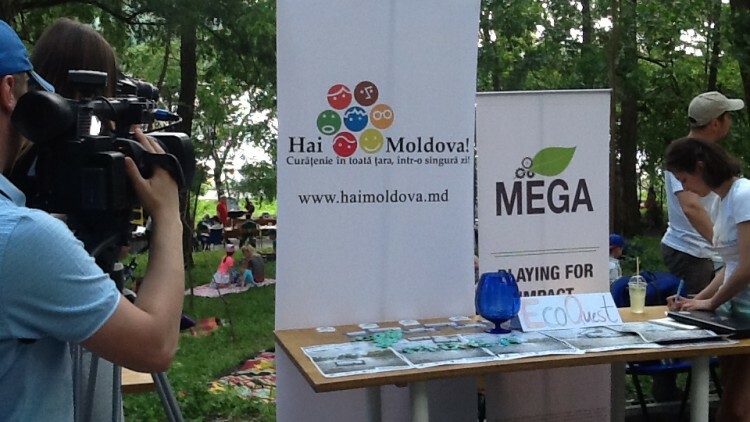 In this regard, we united with the organization “Plantăm fapte bune în Moldova” and its movement “Million Trees Moldova” to launch the quest “Plantare în Colonița (Tree Planting in Colonita)” on the MEGA platform. 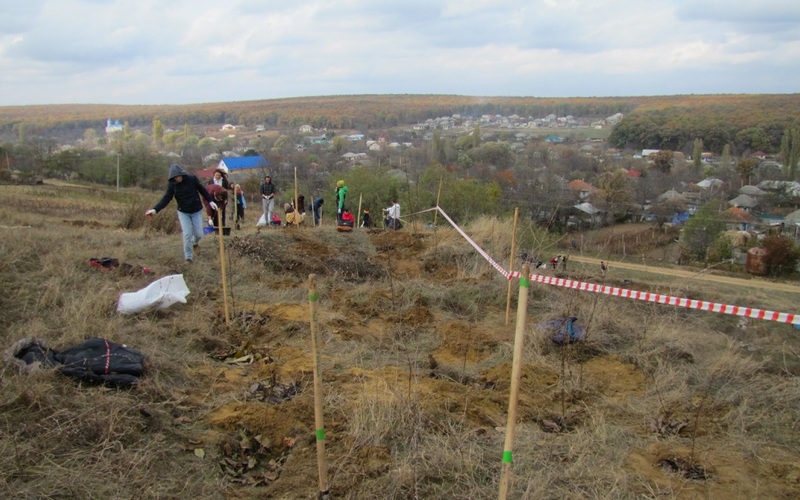 The new quest invites you as a Green Agent to join the tree-planting event of the movement in the Colonița village, which is located at about 10 km from Chisinau, the capital city of Moldova. 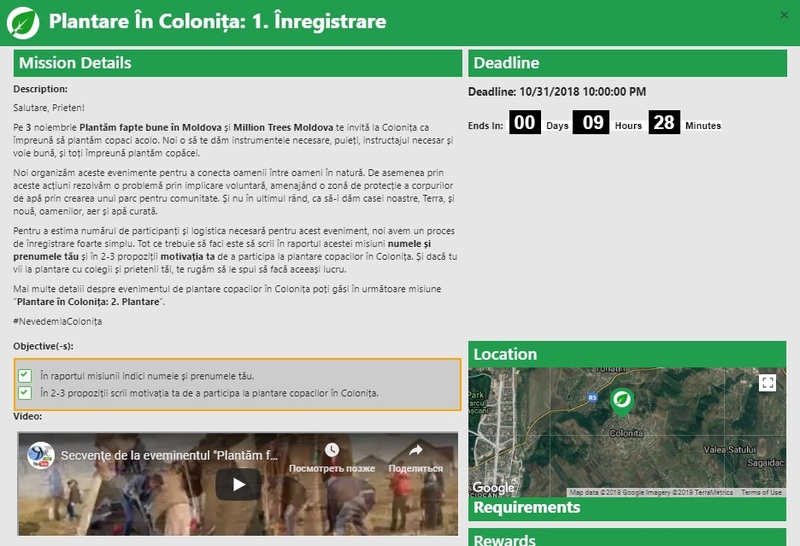 When you register or sign into the MEGA platform, you will discover three missions of the “Plantare în Colonița” quest. The first mission, “Plantare În Colonița: 1. 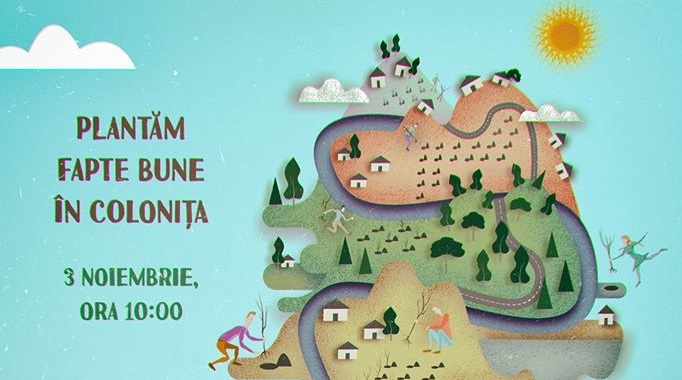 Înregistrare”, invites you to register for the tree planting event in Colonita and share your motivation to participate in it. The second one, “Plantare În Colonița: 2. Plantare”, gives you detailed information about the event and offers you to share how many trees you managed to plant at the event, as well as a selfie with one of your trees. 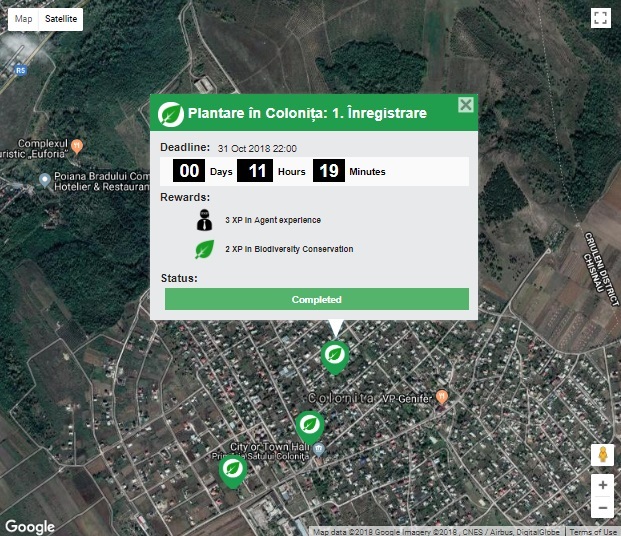 Finally, the third mission, “Plantare În Colonița: 3. Feedback”, asks you to send your feedback about the tree-planting event and your suggestions for future events together with the organizers. The deadline for accomplishing the first mission of the “Plantare în Colonița” quest is approaching fast. So, hurry up and start playing and planting! 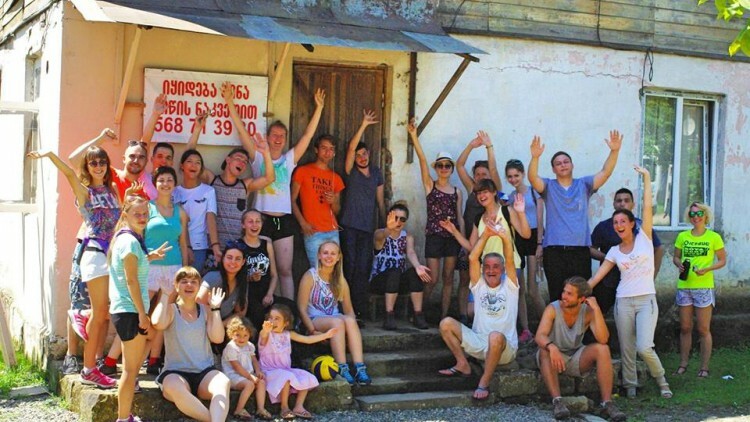 ClimateLaunchpad Moldova: Let’s Talk Climate Business! New MEGA Research seeks Your Contribution!